Exclusive! 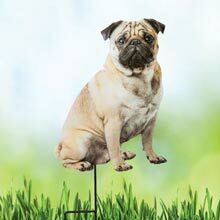 How much is that doxie in the garden? 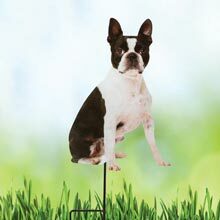 This photo-realistic pup will wait patiently in your flowerbed or by the front door for your return. 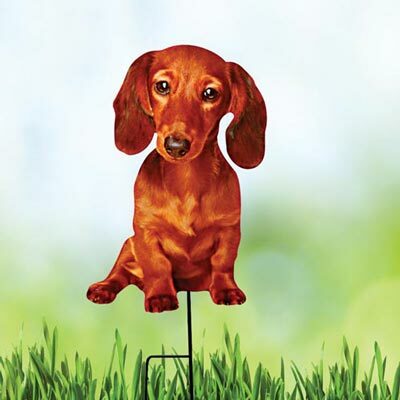 Die-cast metal with detachable Dachshund Yard Stake for easy placement. Weather-resistant. 20"h overall.